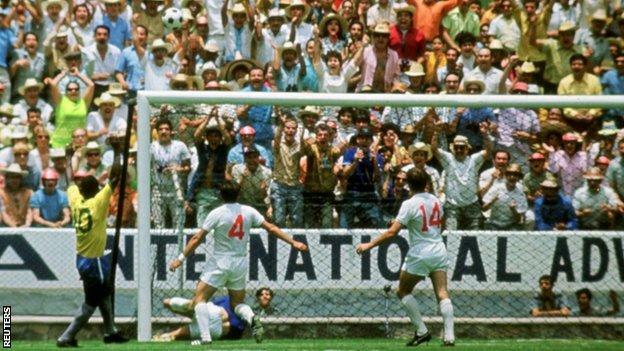 The football world has been paying tribute to Banks, a world champion in 1966 but best remembered for a save that denied Pele in the 1970 World Cup. 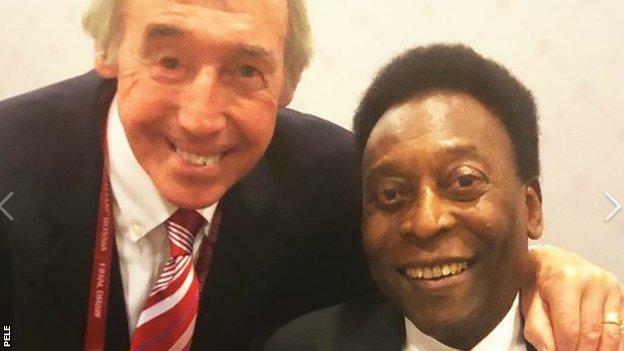 But iconic forward Pele, 78, said he was “glad” his header was kept out. “He came from nowhere and he did something I didn’t feel was possible. He pushed my header, somehow, up and over. And I couldn’t believe what I saw. Even now when I watch it, I can’t believe it. I can’t believe how he moved so far, so fast.